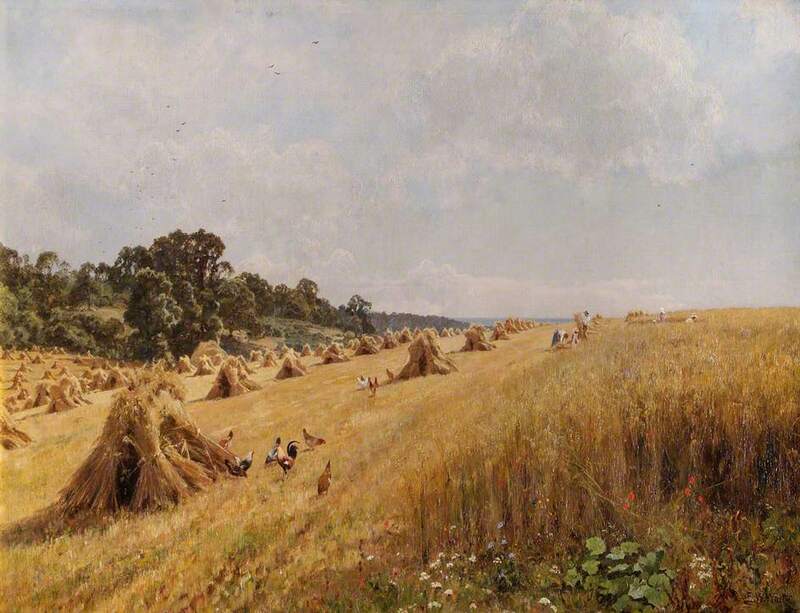 Rolling hills and valleys, verdant fields ripe with the harvest, this is County Rookworth. A County with an agricultural and mercantile focus, but the higher focus and the real law of the land is historical accuracy. 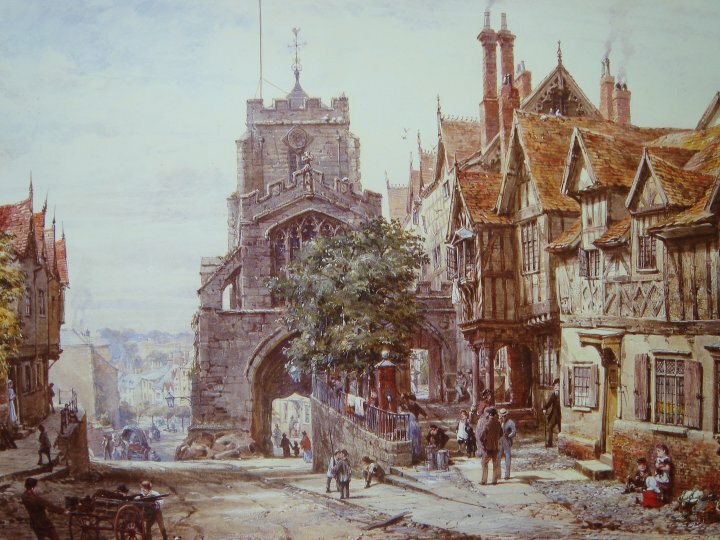 As far as the game mechanics allow, the focus of County Rookworth will be the attempt to recreate, with as much accuracy as possible, the late medieval of the West Midlands in England. The agricultural heart (and later on, the Industrial heart) of England at its finest. Solid, hearty people with hard work in their bones and sensibility in their hearts. Everything will be done with as much historical accuracy as possible. Thankfully this can be achieved due to Manor rolls being kept quite well in England so we are able to discern how things were run. People with a very keen interest in history are most welcome, but must be willing to abide by the probably stricter laws that will govern County Rookworth. If you think Game of Thrones or any high fantasy novel is an accurate representation of how things were, this is not the County for you. If you want to experience what 11th through 13th agrarian English town and hamlet life was like, then be our guest and come and be ready to work hard. Build a farm from the ground up and maybe grow a hamlet up around you. Start a shop in our capital city of Glorstowe and enjoy the bustling and busy town life. But whatever your final decision, bring your tenacity and vigor, because we have work to do! 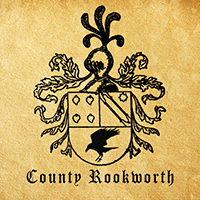 County Rookworth needs everyone! 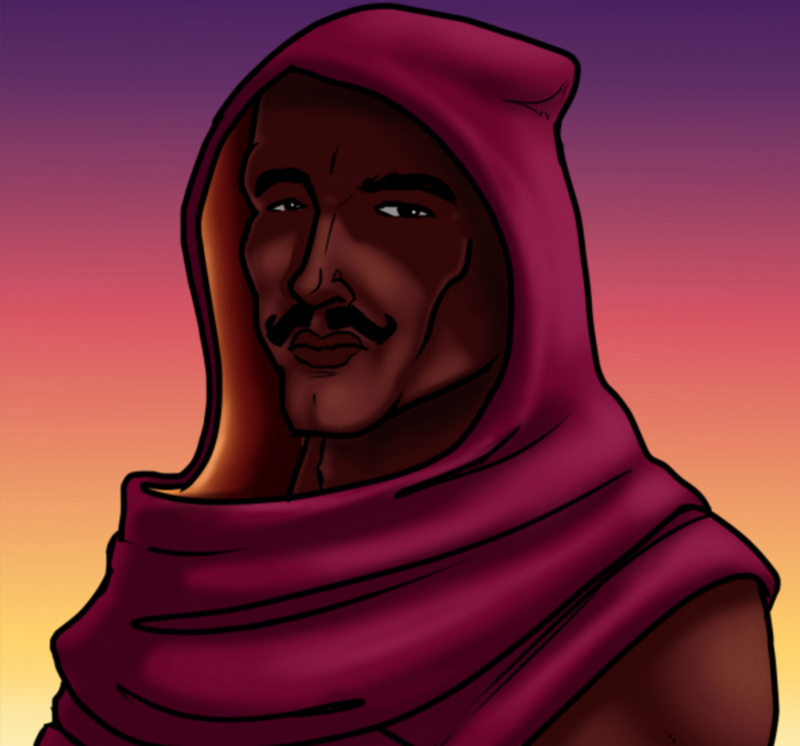 Craftspeople, villagers, bards, tradespeople and warriors – but most of all, farmers and traders to sell the goods. Our focus is agrarian and we’re the breadbasket of the Rhynelands. So bring your backs and your hard work and let's feed Vornair! Named after the family who has ruled the County for generations, Glorstowe is the main city of County Rookworth. The family has its seat here and it is a thriving settlement. My main focus will be to create, as feasible as possible within the confines of the games mechanics, a 12th century fortified town. 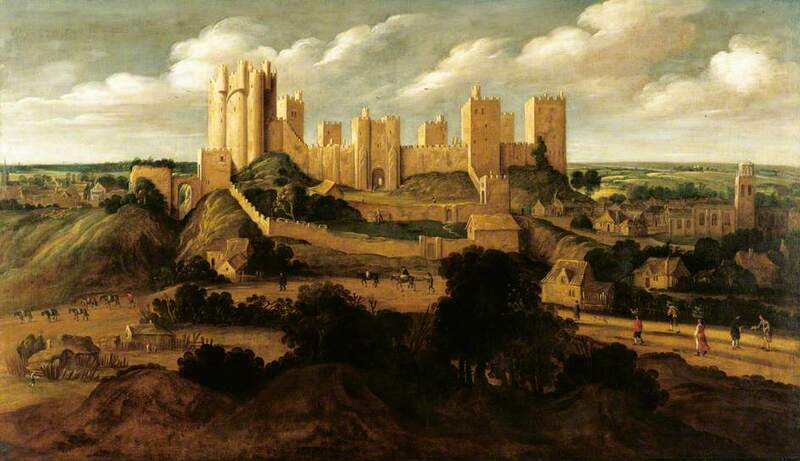 It is not a “Stronghold” – but I will be working to build a castle anyway. The entire focus and aim of County Glorstowe is to recreate feudal England. Every decision that has to be made will be made with realism in mind. The games mechanics might put up hurdles to overcome but we will do our best to recreate as best as possible. More detailed information to come as land selection occurs. I should note this is not a RP-focused County. Great looking post. Truly one of Vornair's finest nobles. This sounds right up my alley,I just bought the mayor package.